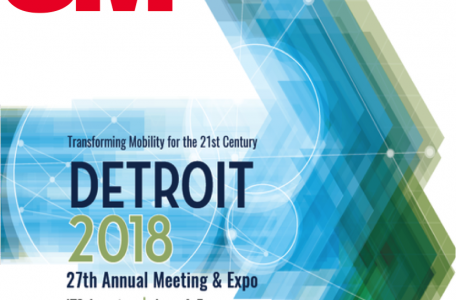 Travel intelligence and solution providers, Clearview Intelligence is preparing to take the stage with three informative presentations at Traffex 2019. 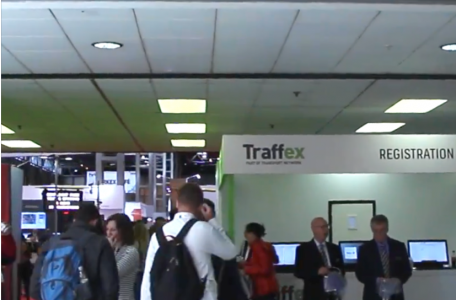 Representatives from more than 130 of the UK’s local authorities have already signed up to visit the UK’s biggest highways and transport technology show Traffex this April. 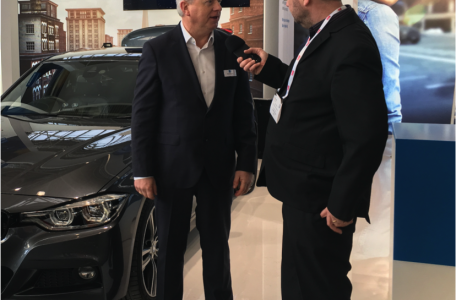 Transport Network, which includes SMART Highways magazine and Traffex events, is boosting its team to handle its increasing demands following a surge of successful events and bids for future business. 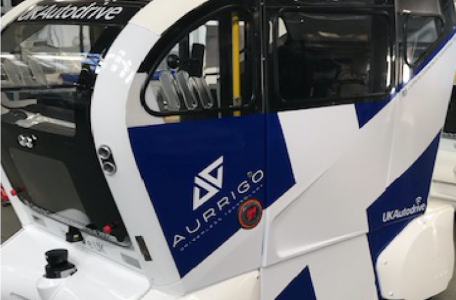 This year’s conference at the major TRAFFEX Seeing is Believing event in Bruntingthorpe, Leicestershire will feature a series of sessions CPD accredited by the Institute of Highway Engineers. 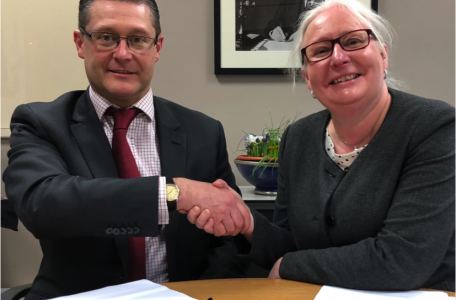 The Hemming Group, publishers of SMART Highways and Highways magazines and the organisers of the TRAFFEX suite of events, has signed an agreement to produce the ITS (UK) Annual Review. 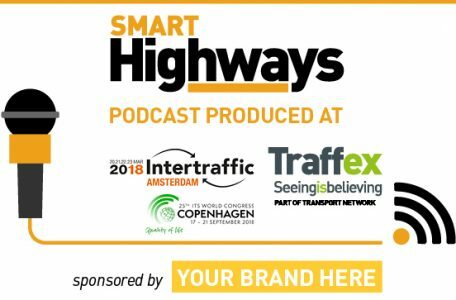 A range of transport and highways technology is talked about on the first Inside Intertraffic podcast sponsored by SWARCO from the huge event at the RAI in Amsterdam.